YIKES! My hair on this episode is a FRIGHT!!! The day we taped was super rainy...'nuff said. Is Everything Old New Again? I love the revival of old trends but not all of them of course. 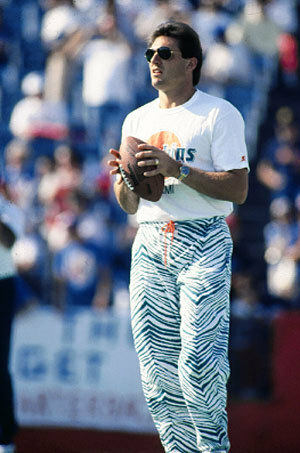 ICK - here's a pic of the Zubaz pants Charity mentions! Stylish Hoosiers I'm sure I've missed some so if anyone knows of more stylish Indianans give me a HOLLA! Regardless, these 5 certainly represent Indiana well! 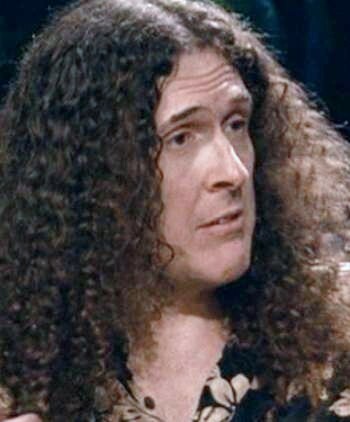 Thanks for watching --- especially since I look like Weird Al Yankovic!